What happened to the youth gangs from the 1950s and early 1960s? One of the major events that caused the demise of these gangs was the rise of heroin, which was especially prevalent in New York City. Many gang members succumbed to drugs, and over the years the focus went from gang fights to trying to get enough money for the next fix. An example of that was Richard Quinton who was a member of the Jokers gang in Park Slope in the early and mid 1950s. Within the Jokers gang was the 16th Street Stompers – a gang in a gang. He was involved in some gang fights and his preferred weapon was a club. 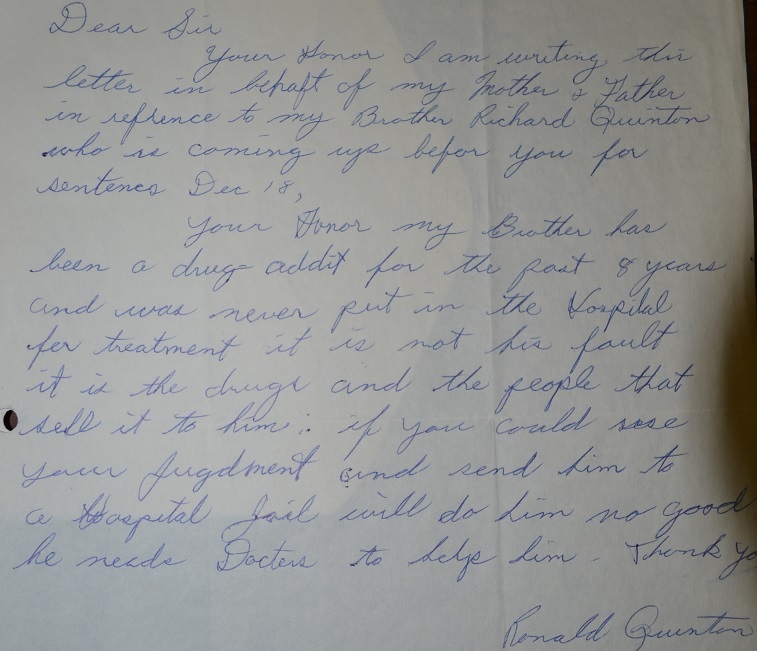 However, in 1956, Quinton began mainlining heroin and struggled for years with his addiction.